Grass-fed livestock farming is not better for the planet as some groups have argued, a new report has claimed. 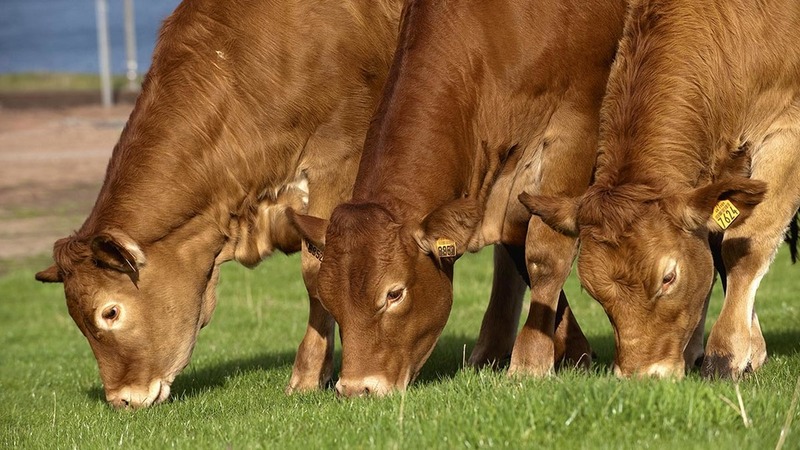 Previous research had suggested that feeding livestock on grass was the most environmentally sustainable way to produce meat and could even help cut climate emissions. While grazing livestock can in some cases cause carbon to be sequestered in the soil, the overall contribution is small and outweighed by the greenhouse gas emissions they generate, www.fcrn.org.uk/projects/grazed-and-confused" target="_blank" rel="noopener">according to a report by the Food Climate Research Network at Oxford University. “Grazing livestock are net contributors to the climate problem, as are all livestock,” said lead author Dr Tara Garnett. However, farming groups and specialists warned against demonising ruminants. “If we chase carbon we will get the wrong type of livestock industry,” said Professor Michael Lee, from Rothamsted Research and a chair in Sustainable Livestock Systems at the University of Bristol. 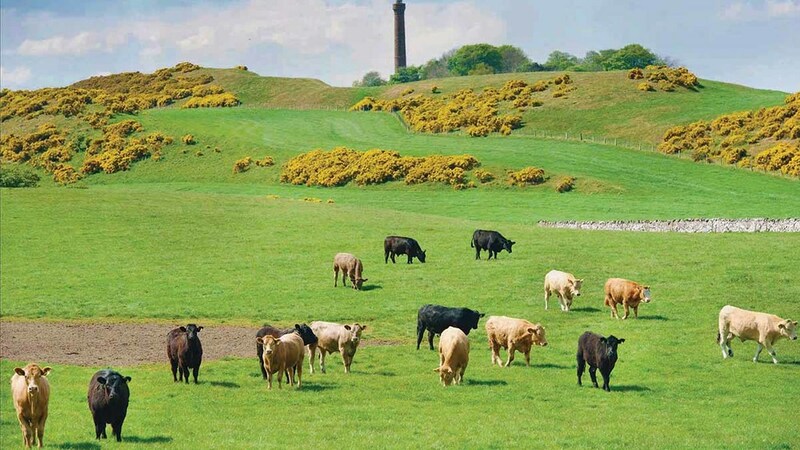 While Russ Carrington, from the Pasture-Fed Livestock Association added that there were also many other nutritional, animal welfare, biodiversity and landscape benefits to grass-fed livestock.